A Tefal Cuisine Companion review…Have you heard of the Tefal Cuisine Companion? It’s a new breed of kitchen gadget that can replace up to ten things in the kitchen, including a food processor, blender and slow cooker. It’ll even make you tea and do the dishes (joke – now that really would be amazing). One of the things we struggle with in the weekday evenings is finding time to cook. 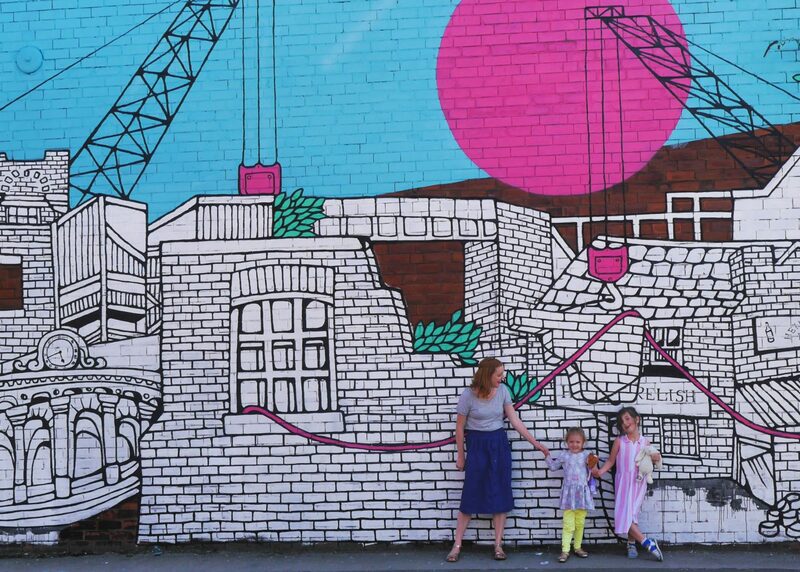 Once we’ve actually got both children to sleep there’s a really small window before one of them wakes up again, or one of us goes to bed, and we have to fit in work / housey things / trying to talk to each other too, so often cooking in the week is anything quick and easy. 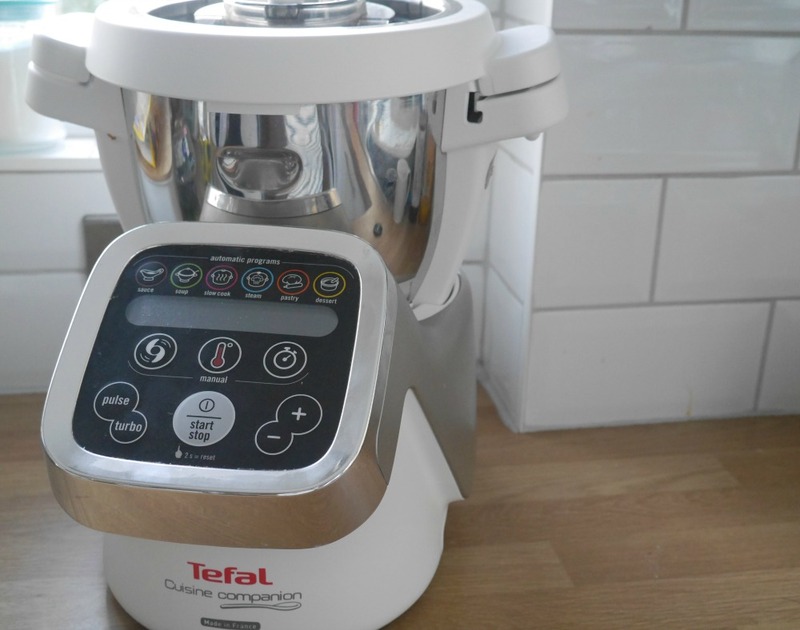 The Cuisine Companion aims to speed up and simplify cooking, so this really appealed and I was interested to see if it would help us in the week – so it’s something we tested out in our Tefal Cuisine Companion review. I really love kitchen gadgets, and this is pretty much the ultimate one. Described as a kitchen companion, it’s an all-in-one blender, food processor and fast-ish slow cooker. It comes with a couple of different processor attachments that can slice, chop, blend and stir, which you use to prepare each dish, and it’ll then cook, stir and heat it – all in the same bowl. It comes with a recipe book which has over a million combinations of meal plans and lots of ideas. We found it really easy to use – the instructions are clear and you basically just need to follow the guide to each stage (you don’t have to use the book if you’re brave, and can easily freestyle). Eliza also really liked getting to press the buttons on the screen, too. Things we’ve loved cooking – all the vegetable-based soups we’ve made have been amazing, as have all the things like casseroles and curries (which are simple to put together and really quick to cook, but taste like you’ve been slaving over a hot stove for hours). 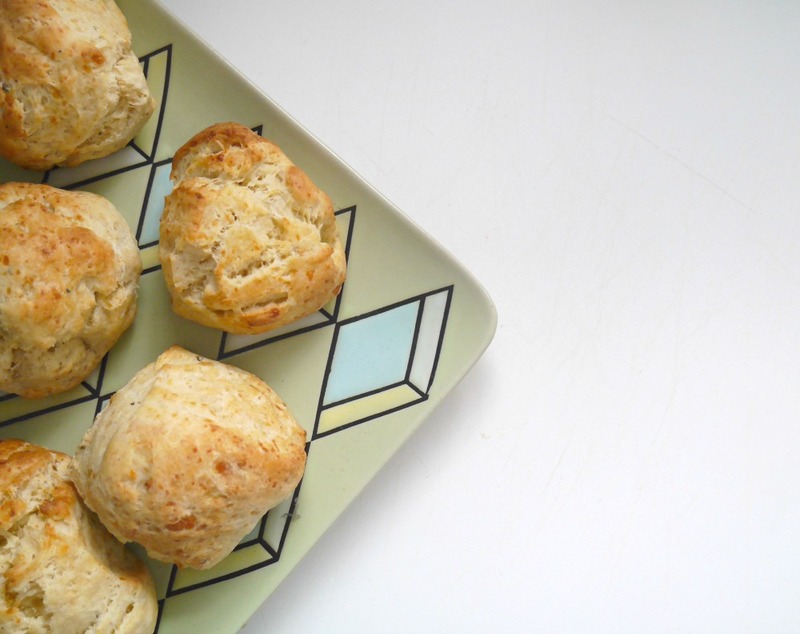 The biggest revelation has been bread and scones, things we wouldn’t really think to make we now make all the time. Things that haven’t worked so well? We made a disaster dahl and a lentil soup, both of which were really watery. I also think you do need to use common sense with a couple of the recipes (e.g. one calls for half a bottle of oil). While it’s nowhere near as big as say, a microwave, it does take up quite a lot of room in the kitchen – although if yours is larger than ours you’d probably be able to have it permanently out. There is also only one bowl, so you need to wash this up if you’re making lots of different things (it’s hardly a massive inconvenience though, and you can buy additional bowls). What I loved is that it’s inspired us to try new things we’d never really have thought to cook. And yes, it has also got us cooking in the week more, mainly because it’s so quick and easy to get the food prepared, and it’ll be cooked, ready and waiting for you post-bedtime. 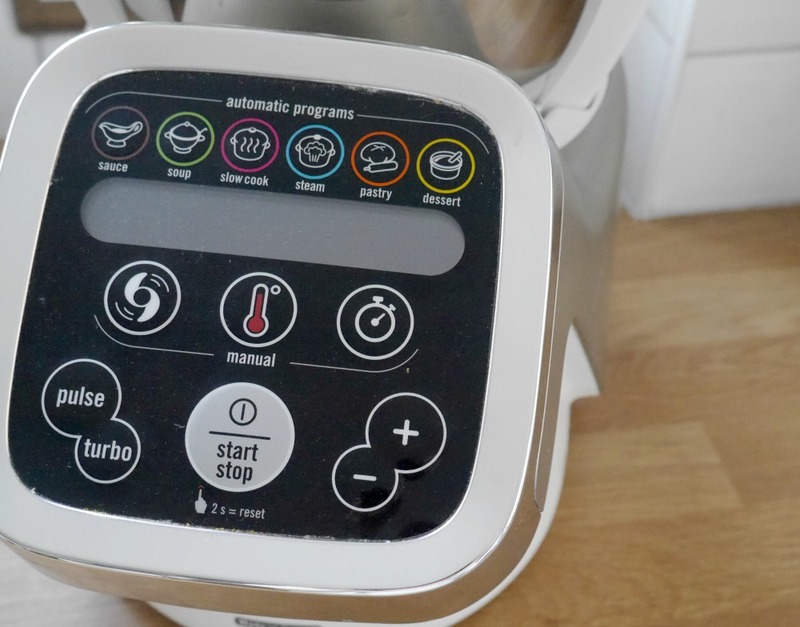 It isn’t cheap, there’s no getting around it – although it is cheaper than the Thermomix – but it does so much in one and replaces a lot of similar gadgets that you’re likely to have in the kitchen anyway. 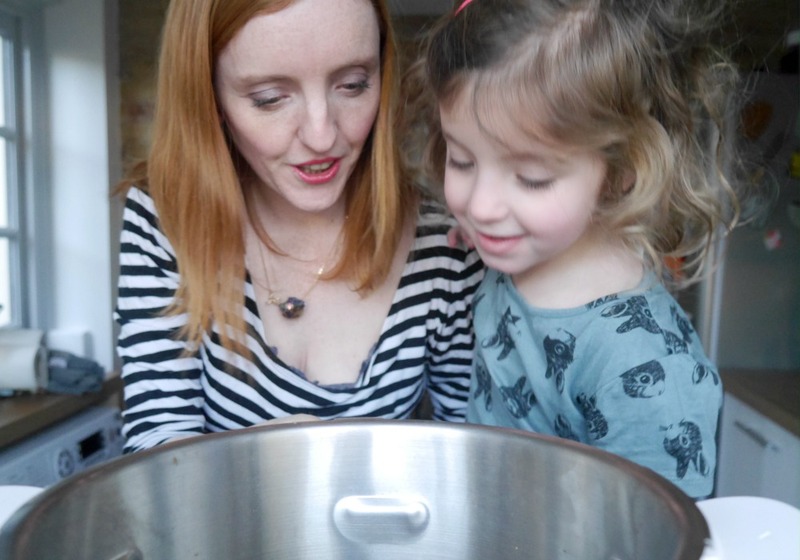 It’s also very quick – much quicker than traditional slow cooking – and it means we can have really good meals on nights when we’d otherwise have something super-simple. Do you love kitchen gadgets or are you a complete cooking purist? More info about the Cuisine Companion is here, and you can also buy one from John Lewis. 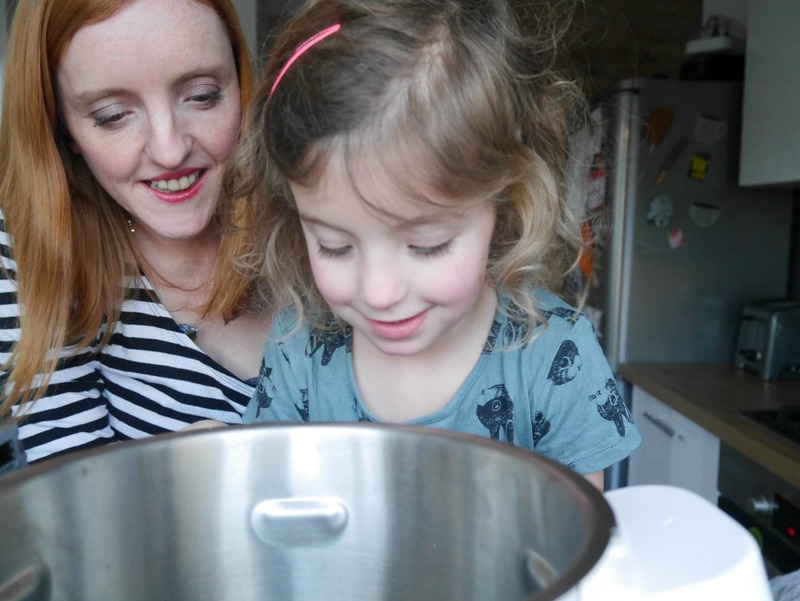 If you like our Tefal Cuisine Companion review read more posts…everything I’ve forgotten about baby weaning, the SnuzPod bedside crib review and how not to do bedtime.